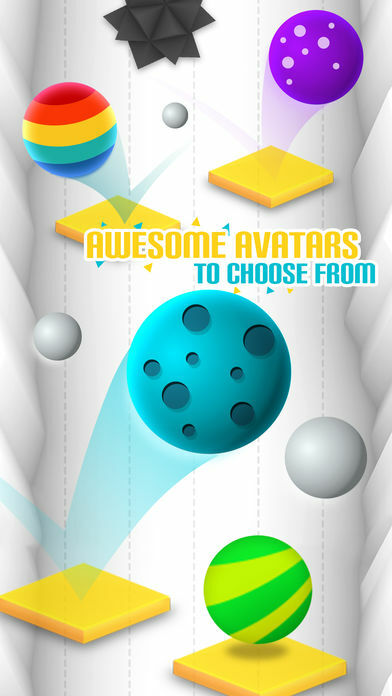 Get the breathtaking experience of jumping the ball. 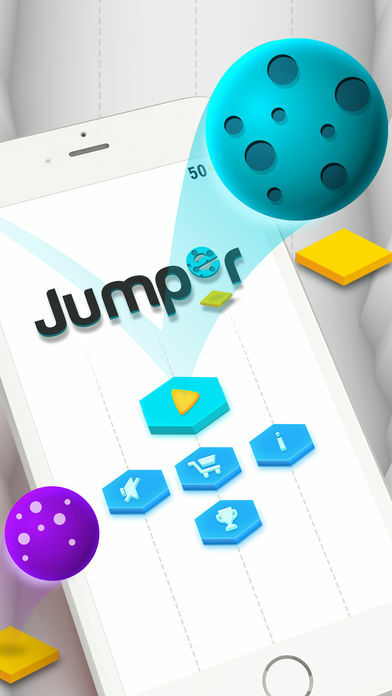 This is an obsessive, quick and meticulous jumping game. 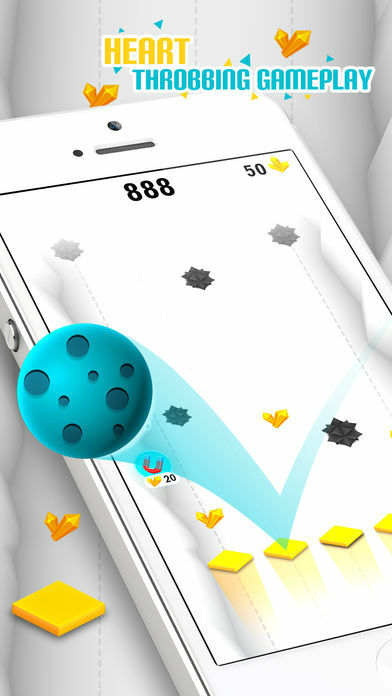 Perceive before you make a bounce with the ball while playing several levels. 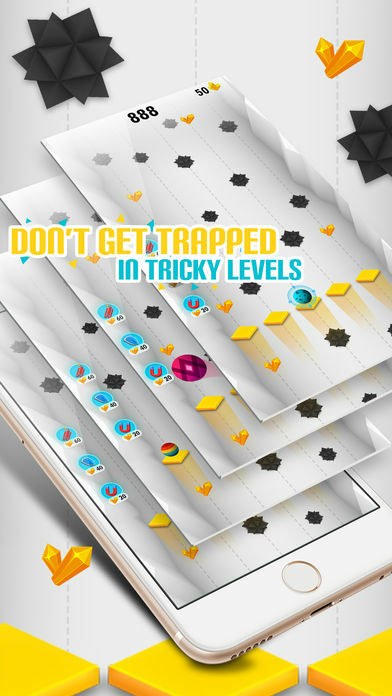 Be cautious from obstacles, To make a fast jump, tap the right or the left of the screen and grasp exciting gemstones, Super easy! 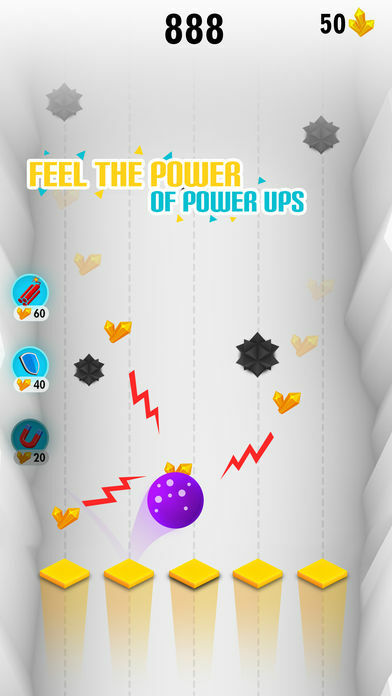 – Addictive gameplay with stunning powerups. – Surprised elements should be noticeable to escape an abate. – Choice of different Balls. Don’t let obstacles bluff you. Be quick!